Wawrinka indoors, but he seems out of control at the moment. Paire was driven vertically by Berdych in Montpellier, confirming that he is not in balance at present. Wawrinka leads 8-3 among themselves. Paire has lost his last four matches in Rotterdam. Wawrinka at her best has a completely different level than Paire. 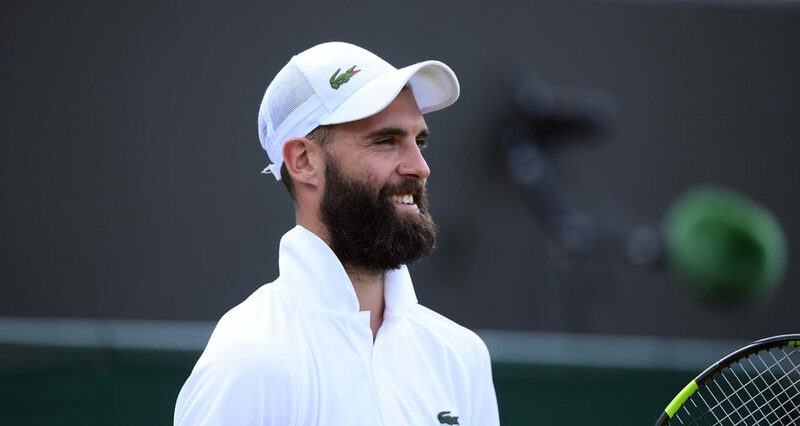 Paire has won two of their four latest races. 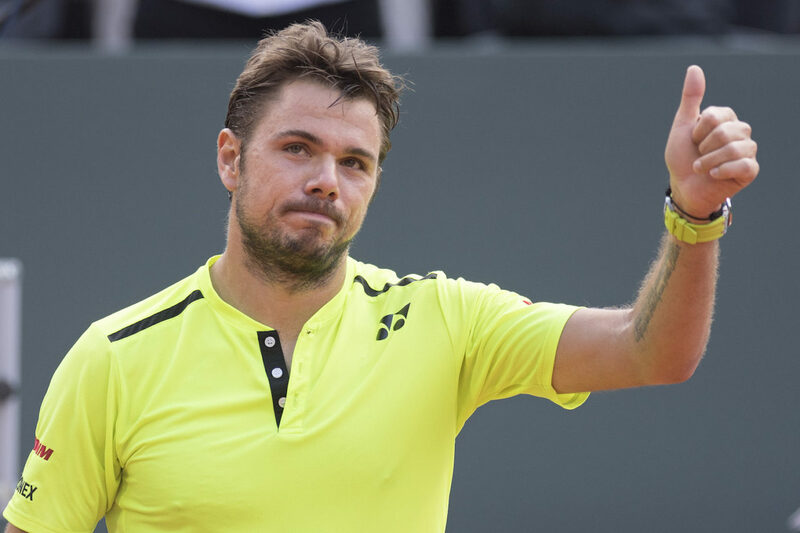 Wawrinka is still not near its absolute best level. Paire has a high top level and can, with its unpredictable style, tease anyone on the tour. 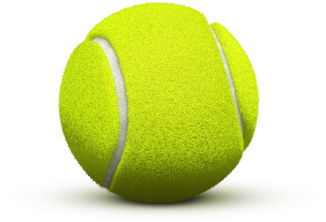 In general, the odds have been a bit downward on Wawrinka, but now it has stagnated. It may fall slightly more, but hardly much.